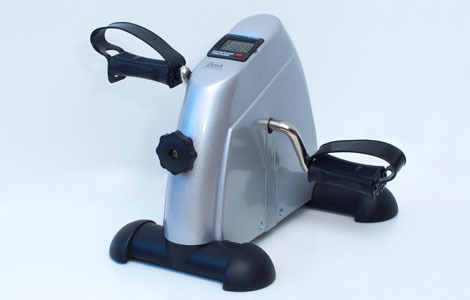 The Zest GO mini exercise bike is a wonderful, entry-level machine providing a light cardiovascular work-out at an affordable price. • go off to another room. You can stay in the warmth and comfort of your usual room and continue to watch TV, listen to the radio or read a magazine whilst you simultaneously get some light, cardiovascular exercise. It could not be any easier! 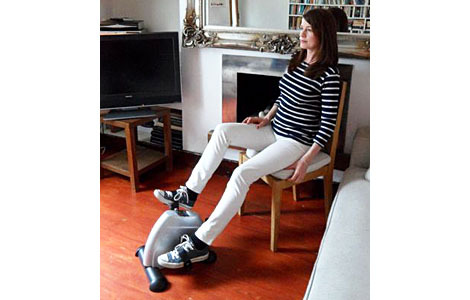 The Zest GO is your perfect companion, enabling you to exercise conveniently in the comfort of your own home. 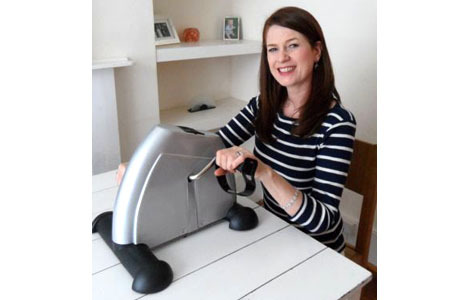 The Zest GO’s sleek, modern design makes it an attractive piece of furniture and, because it weighs just 3.5 kilograms, it is easy to move around. So you can choose to keep it by your sofa or to keep it hidden away out of sight in a small cupboard. Either way, it is conveniently close and ready for action. 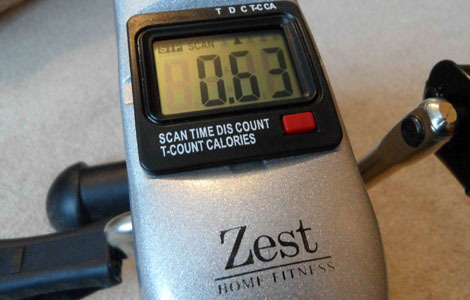 Because it makes it so easy for you to look after your health, the Zest GO is YOUR perfect exercise companion.